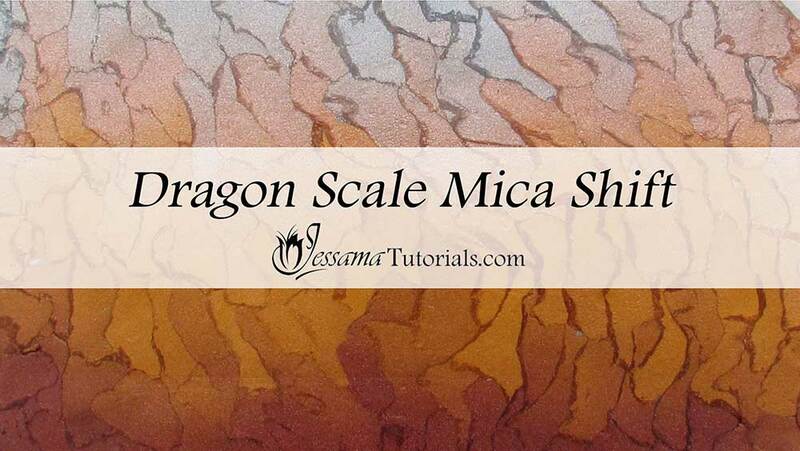 Make a cool dragon scale polymer clay mica shift using the torn paper technique. 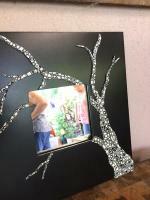 You can use it with metallic marbles, Skinner Blends or plain metallic clay. 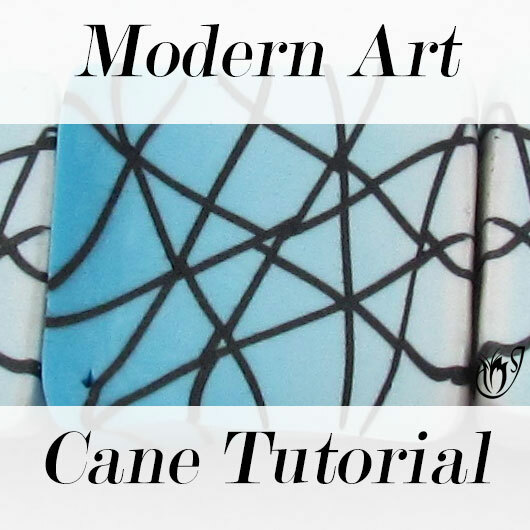 There are endless possibilities with this super, easy technique. I was so surprised when I first tried it. It works so well and looks almost like dragon scales. It's a great polymer clay technique and is a lot of fun. To start with you’ll need metallic clay. Today I’ll be using Premo Bronze, Gold, Copper and Silver. You can use any colors. The only rule is that they must be metallic to create the mica shift effect. Take the colors you’ve chosen and turn them into a Skinner Blend rolled down to the middle setting on your pasta machine. 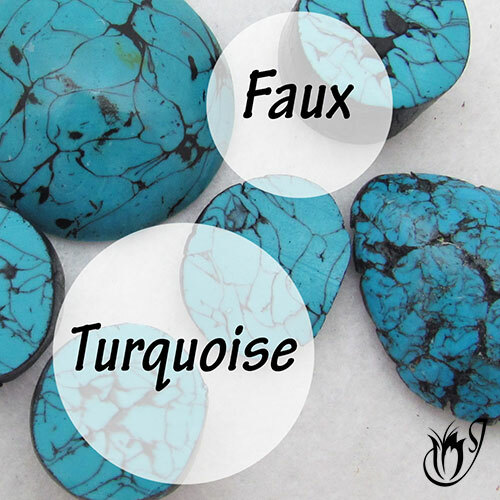 See my Skinner Blend Tutorial for more information. I show how to make a four part Skinner Blend in the video. Tear the Skinner Blend up into torn paper-like pieces. Make sure to keep the pieces in their spots so that you can assemble them back together as close to the original Skinner Blend as possible. Once you’ve torn up your Skinner Blend you need to put it back together. You want the pieces to all lie in the same direction, slightly overlapping each other like dragon scales. 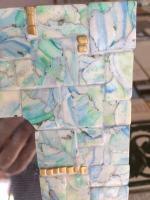 Now you want to flatten the pieces against the grain of the scales using your acrylic roller. 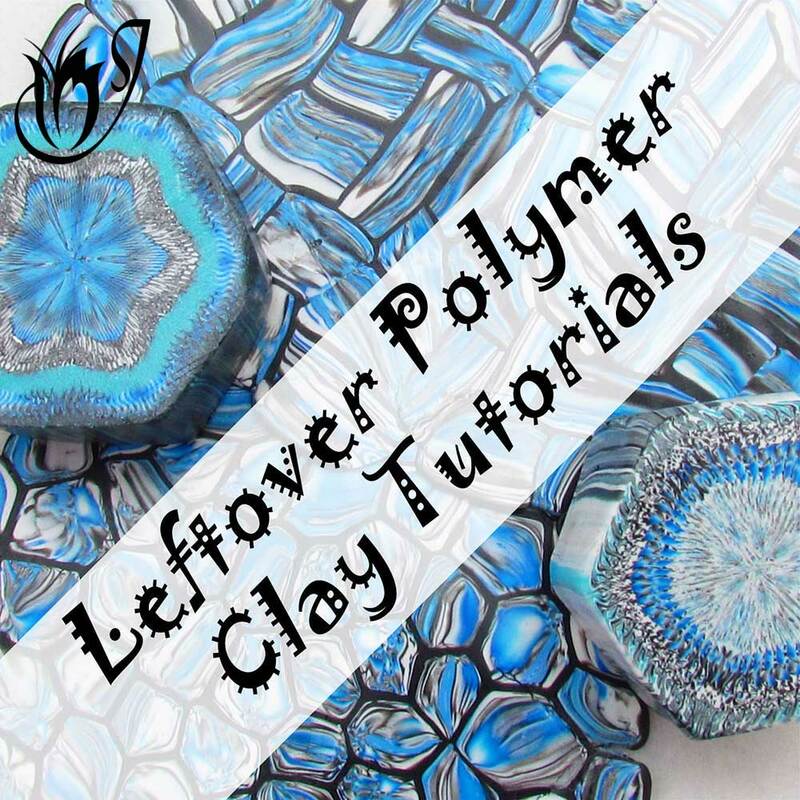 This will give the best polymer clay mica shift. Continue rolling gently in all directions until the sheet is flat. It should now have a cool dragon scale like effect. 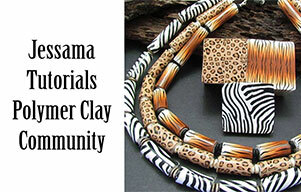 You can use either the front or the back in your polymer clay projects. Decide which mica shift you prefer. 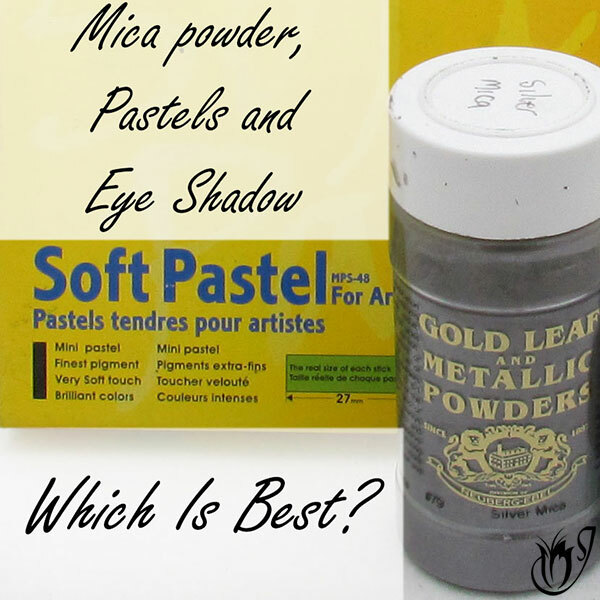 I’d suggest starting with a plain color of metallic clay and maybe practice the technique once or twice. If you mess it up you can just scrunch up the ball of clay and start again. You can’t really do that with a Skinner Blend. So to prevent wasted clay I’d start with one color and then once you’re comfortable with the technique move onto Skinner Blends and Marbles.